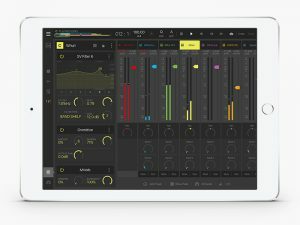 BeatMaker 3 for iPad is FREE during NAMM! Ok so this is one of those things that you need to just jump on right now… don’t wait on this. BeatMaker 3 is free through out winter NAMM 2018 … yeah thats right … the $20+ app is completely free right now. This is the full app and I have to say I have been using it for a while now, it is really deep. If you know someone who likes to make music and has an iPad, let them know about this one. BeatMaker 3 is free to download from the App Store now until the end of NAMM.